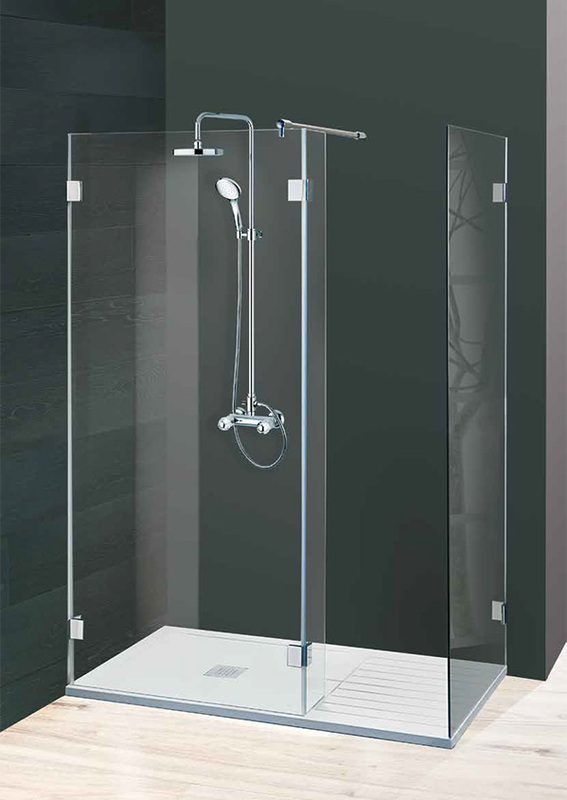 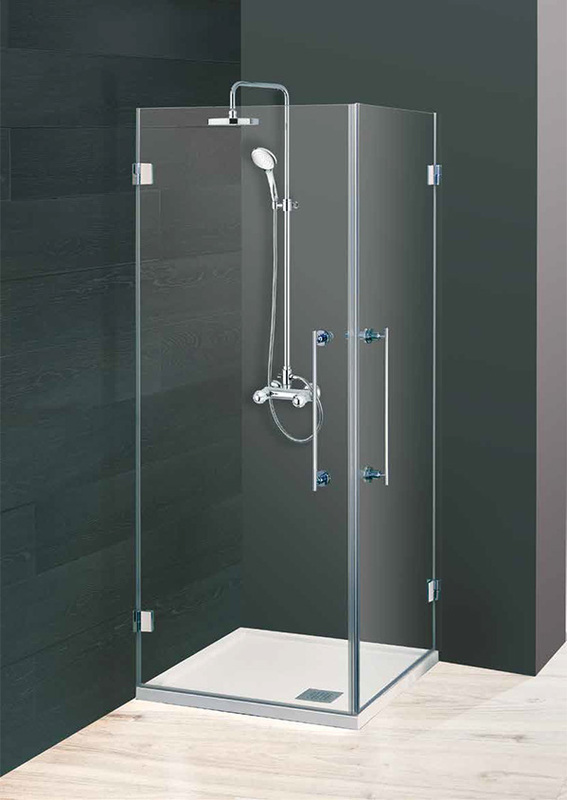 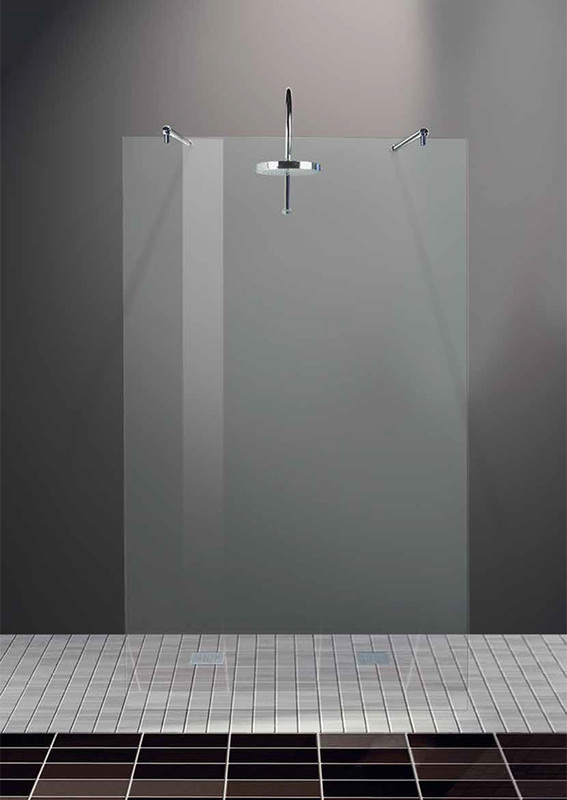 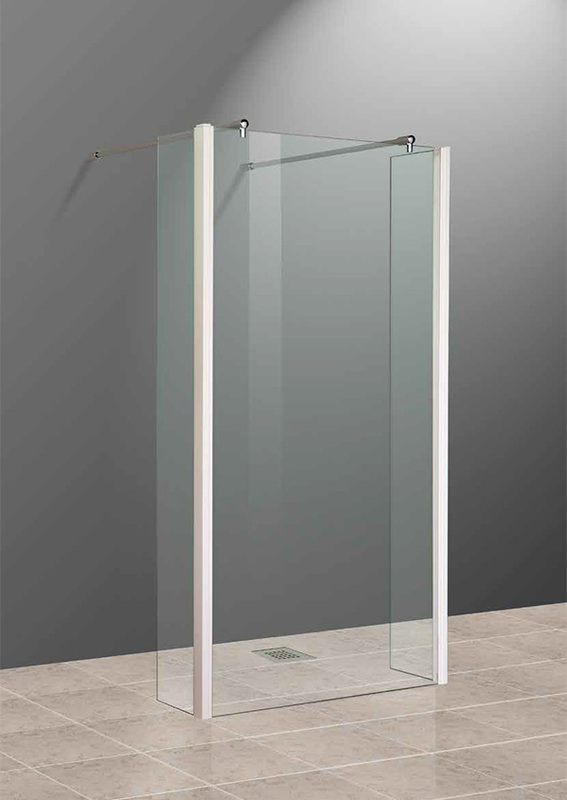 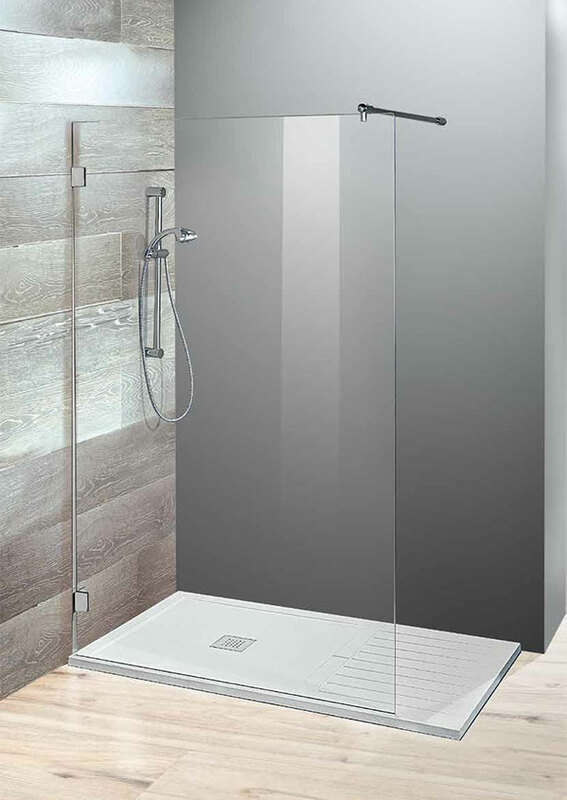 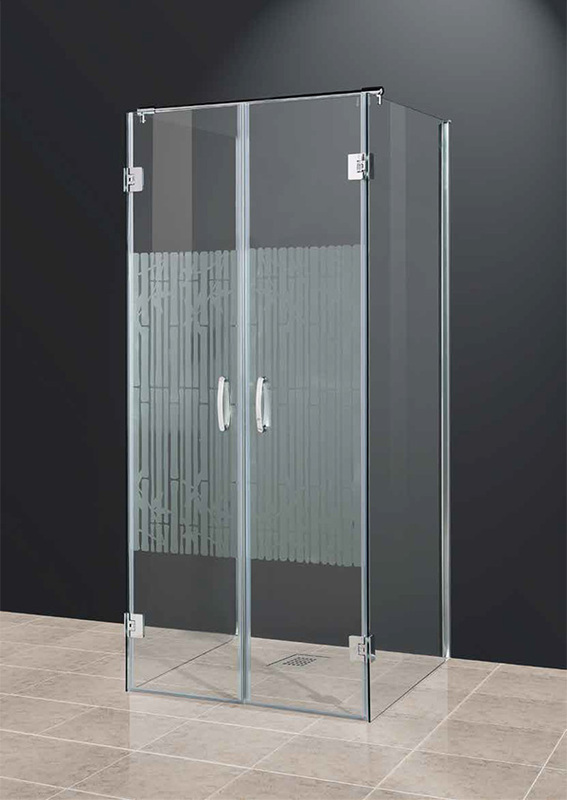 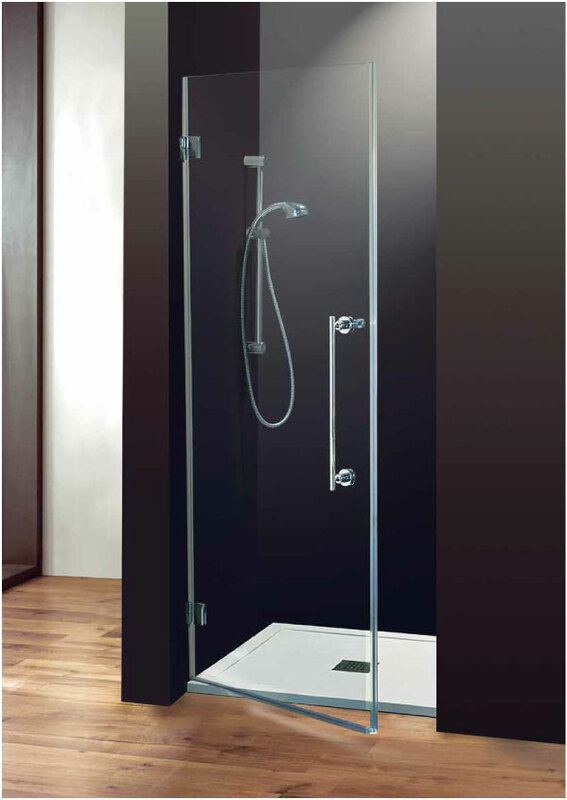 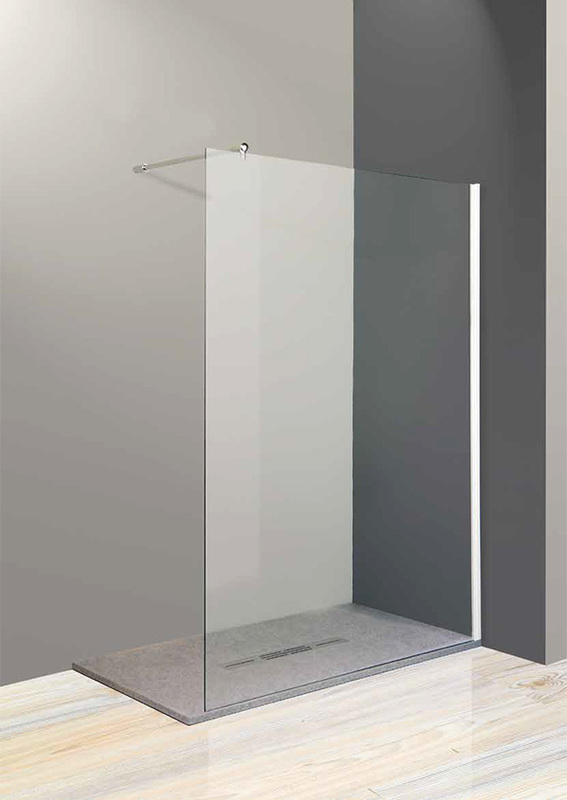 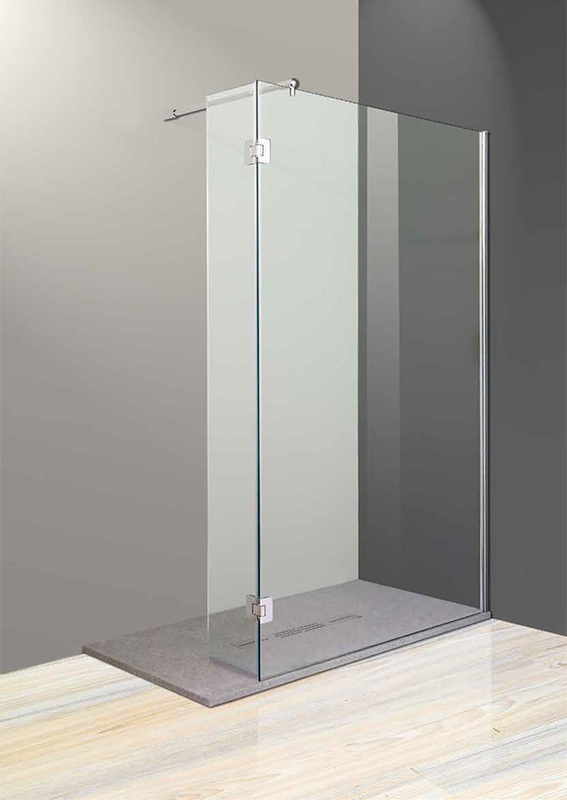 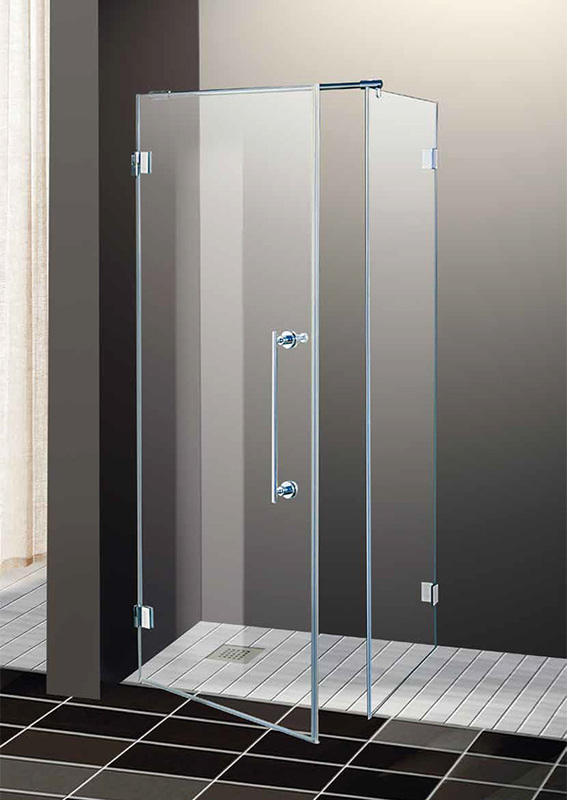 The Emilux showers' elegant design for prestigious bathrooms are made with safety glass 6 - 8 mm. 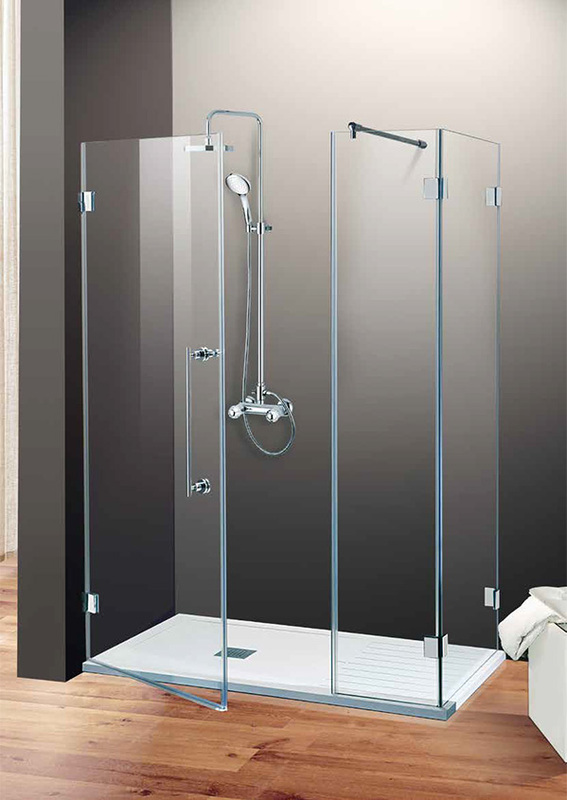 (that is tempered in dealing with European standard). 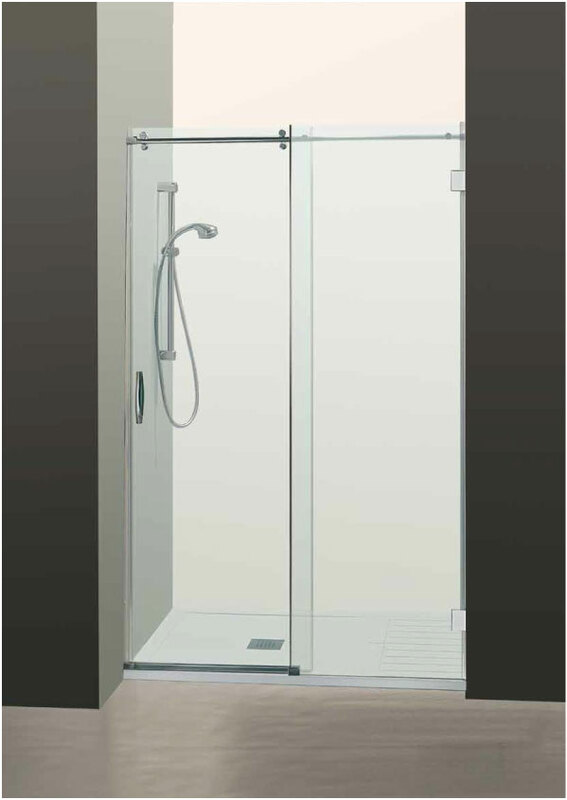 For an high water tightness, along the full height and depth of the shower are located magnets, seals and drainers. 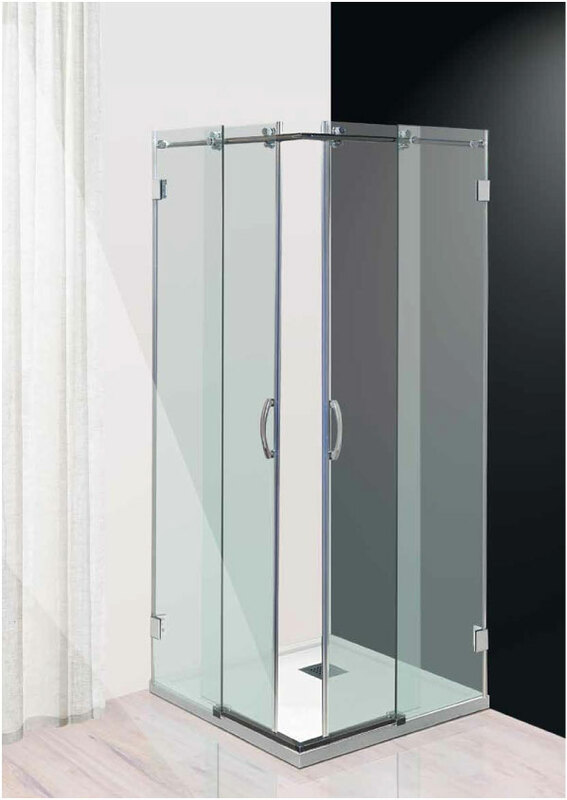 Functionality and elegance are the hallmark of this series.